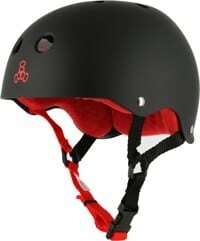 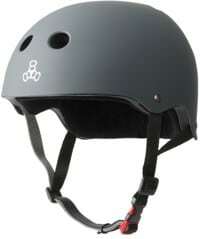 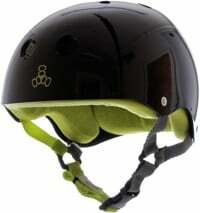 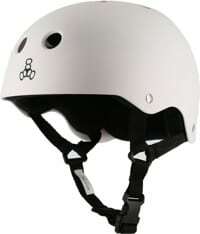 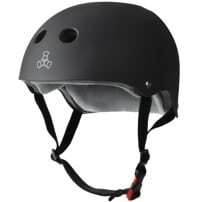 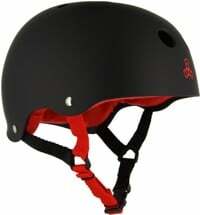 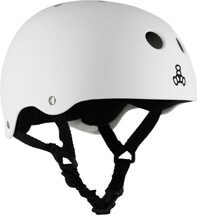 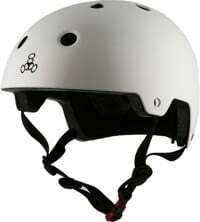 Triple 8 helmets available online now at Tactics. 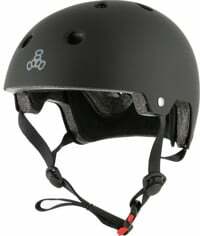 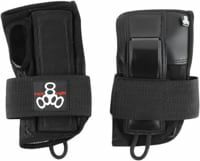 As the official supplier of Camp Woodward, Triple Eight helmets brings you high quality gear to keep you safe while you're pushing your limits. 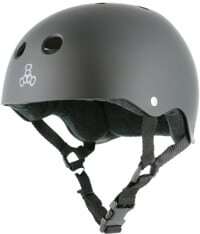 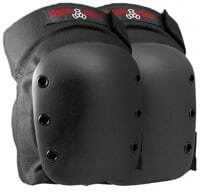 Lightweight, low profile, comfortable, and brain-approved.